Editors’ Kickstarter Project. Would love it if you come and check out Magic Fish Dreaming. 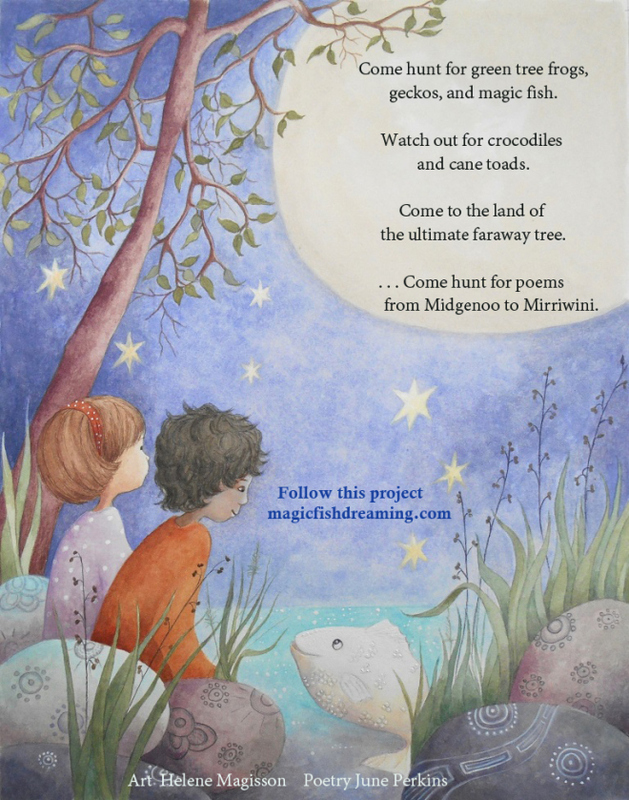 A project highlighting family, nature, discovery and poetry. Will be featuring beautiful art work reflecting the multicultural tapesty of Far North Queensland’s community. This tree is just one of many inspirations for the poetry of Magic Fish Dreaming. 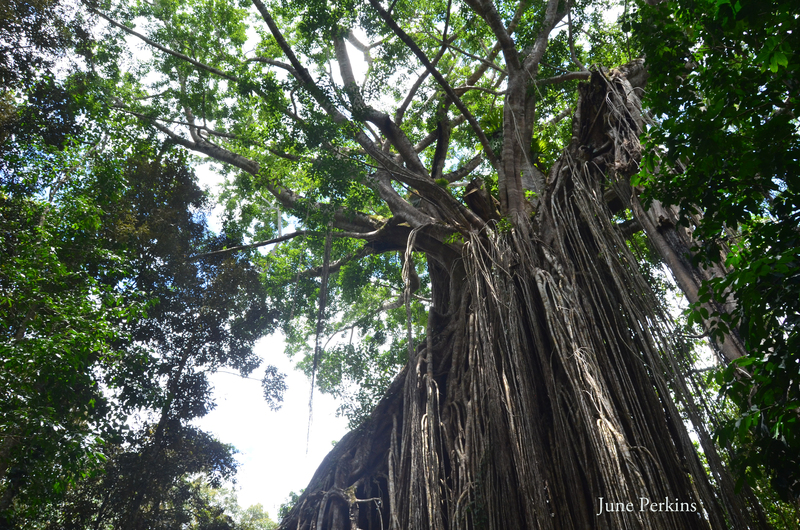 It is the ultimate faraway tree of Far North Queensland, although it is not one you are allowed to climb on – for that you have to find other trees (of which there are plenty that are almost as magical). Stay tuned for more poetry inspirations. I look forward to seeing what magical illustrations Helene will do for the rest of the book. Can you imagine them too? Categories: Poetry, Projects | Tags: kickstarter | Permalink. The virtual launch of the ebook of After Yasi, finding the smile within, is being planned right now. So watch this space! As one historically oriented reviewer recently said, this book is not really about a cyclone, but more about what happens in its aftermath. If you really want to know more about the cyclone night itself there are links to that and there is lots of online coverage. There are at least three other books that focus on that more. However, the project of this particular book was to reflect the emerging power of the arts to build a bridge for anyone recovering from a trauma. It is a social commentary on what creative means help people to heal after a natural disaster. 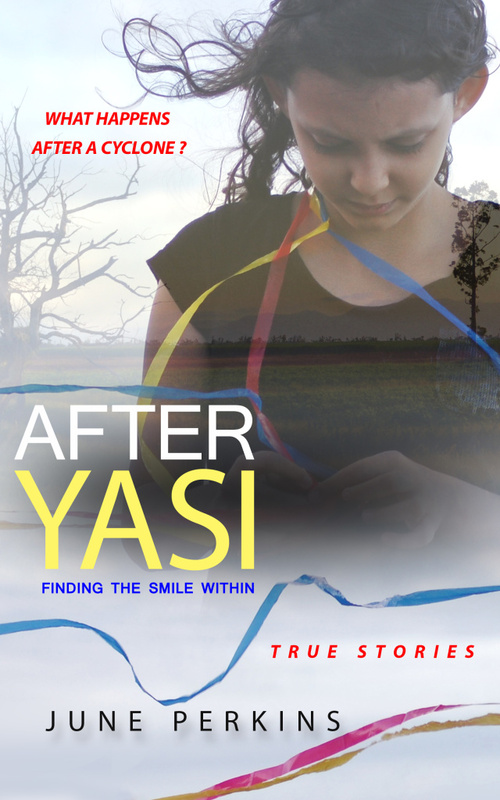 Categories: Arts, Projects | Tags: after cyclone yasi, arts led recovery, ebook, launch | Permalink. I just came across a project that is amazing – libraries for the homeless. This project was founded in 2003 Sarah Garnett and ‘grew out of sorrow, a simple observation, and the desire to make a difference,’ and inspired by her friend Benjamin Andrew. The project has stocked 80 hostel libraries and has a mobile service in Sydney. You can donate books, money, knitted goods or time to do things like sort and pack the books to go out to hostels. Categories: Projects | Tags: books, homelessness, project | Permalink.